Great news for employers! When you post your internship with us, it is shared with our growing network of partner Indiana colleges and universities. 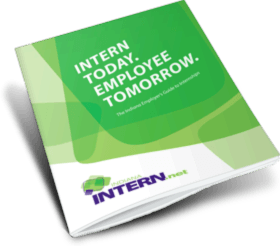 This will broaden your applicant pool and increase the visibility of your internship. If you would like to create a partnership between your university and Indiana INTERNnet, please contact Allison Kuehr at akuehr@indianachamber.com.